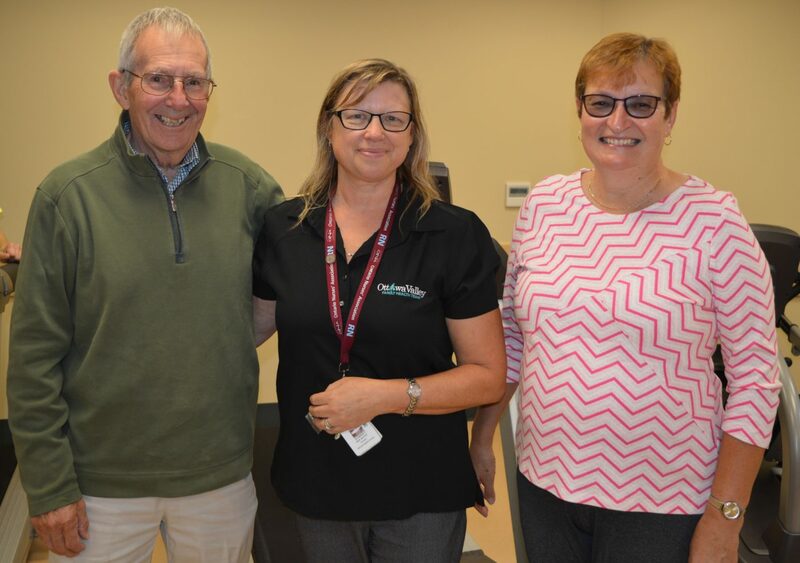 The fact that Harriet Soudant is loved by her patients was abundantly clear when she was surprised with a Guardian Angel pin from Richard and Bonnie Love. They believe that Harriet’s care gifted Richard with a quality of life he never thought he could regain. It is obvious that she has a place engraved on their hearts. This is Harriet’s second Angel pin. Congratulations Harriet!